The raw material used in the manufacturing of products are tested stringently by the experts to make certain that the final product is of premium quality and free from any kind of defect. 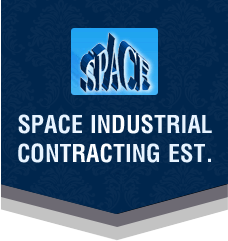 We are positioned amongst the eminent Suppliers owing to the best in class Heavy Duty Multi Function Horizontal Boring Machine that we offer. Standard Accessories : Elec. Motors, Elec. Control Panel, Telescopic Covers, One Boring Bar, Work Spindle Support Guide, Facing Head, Scales & Verniers, Lubricating Pump, Limit Switches & Automatic Rapid Travel. Optional Accessories : Taper Turning Attachment, Milling Attachment, Threading Attachment, Revolving Center with True Chuck, Digital Readout System, Turcite-B Lining. 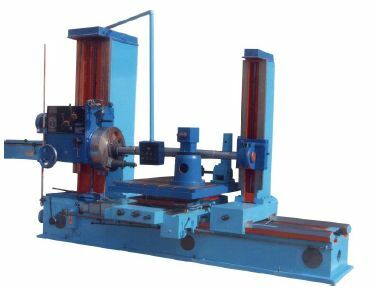 Salient Features : Heavily Ribbed Box Type Bed & sturdy box type Columns, All Gears are precision cut to ensure smooth running, Precise synchronized vertical travel of Head Stock & Boring Stay Support, Provision of inching spindle speeds & feeds of Gear Box.